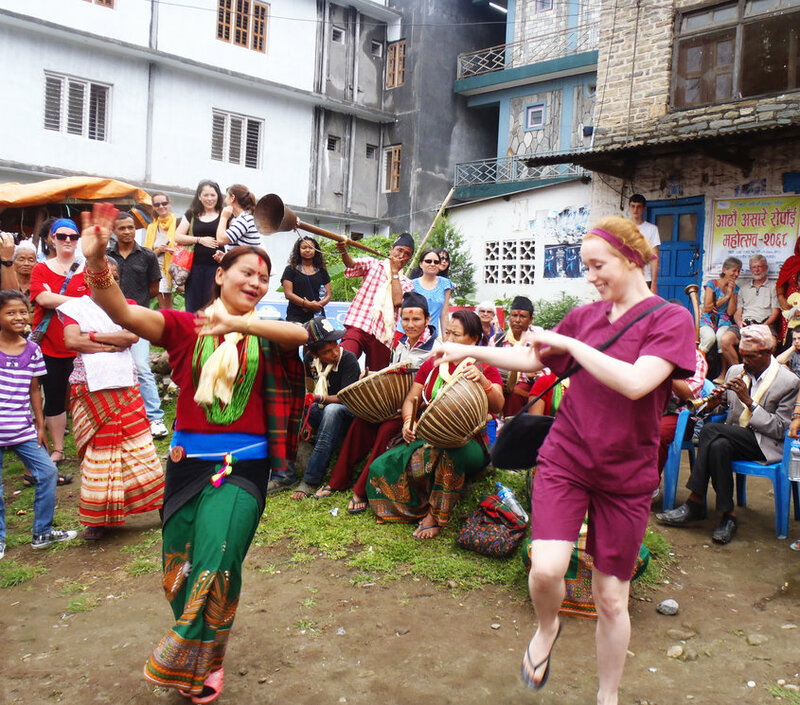 On a medical elective in Nepal, you can see communicable diseases from TB to typhoid. Spending time in general medicine will allow you to learn from a team of specialists. They have expertise in heart disease, GI system, kidneys, joints, immune and endocrine disorders… you name it. There is also a specialist clinic for pulmonary and diabetic patients — you can get experience here too if it’s an area of interest. To see how local surgeons approach myomectomies, laparotomies and hysterectomies, you can spend some time in the OBG theatre. It’s also possible for you to gain some insight into leprosy rehabilitation, obscure skin conditions, rheumatic fever, and worm infestations. 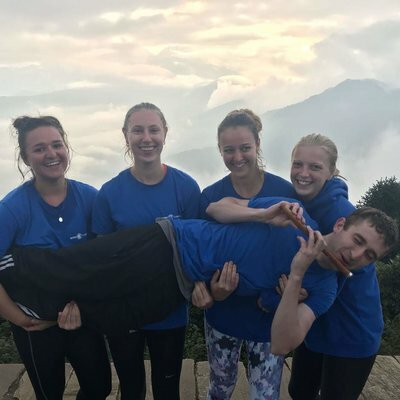 On your nursing placement In Pokhara, you’ll learn that, rather than nurses, it is families who deliver patient bedside care. This leaves you to focus on the more clinical aspects of nursing. 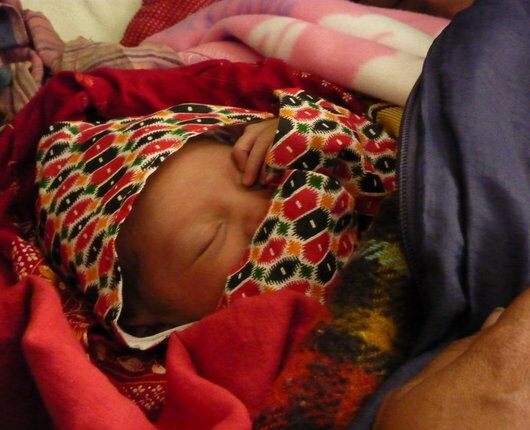 In one of our partner hospitals (we have a few), you can focus in on specialist areas of interest like neonatal intensive care and even leprosy rehabilitation. 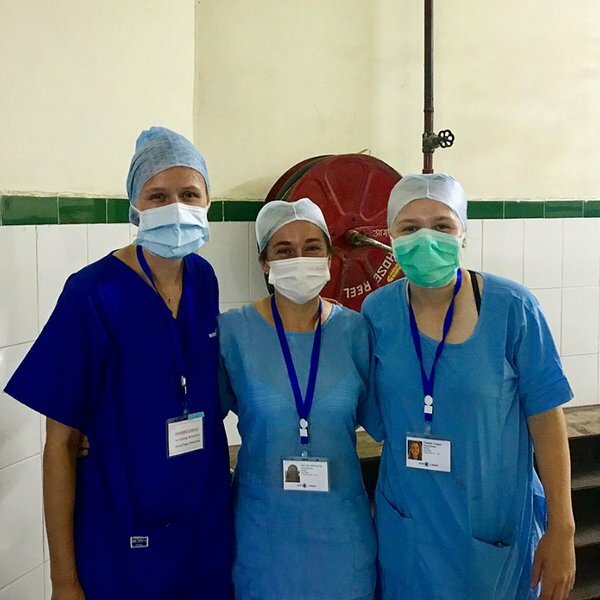 You can also accompany local students on ward rounds, exchanging skills and information that you’d otherwise never have access to. The busy wards in our partner hospital means a higher number of birthing complications than you're used to. For example, some births involve malpresentation, asphyxia and breech births. You can learn how local midwives tackle these issues while battling severe resource limitations. 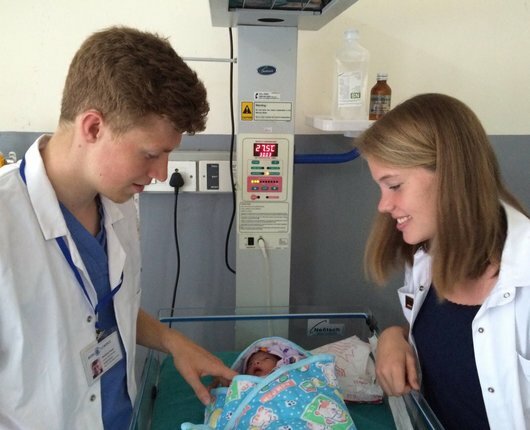 There’s plenty more to experience on this placement — delivering babies is only a part of the job. Our relationships with maternity departments in around the city allow you to get involved in everything from ward rounds to neonatal intensive care. You’ll undertake your placement in a highly specialised rehabilitation hospital. The hospital’s goal is to improve patients’ quality of life and teaching them how to better look after themselves along the way. You’ll spend time alongside specialists, learning how resource limitations affect the quality of care they’re able to provide. In terms of cases, you’ll see things like strokes, degenerative disorders, soft tissue injuries, neuromuscular disorders, musculoskeletal conditions, spinal cord injuries, post-amputation rehabilitation, pain management, and delayed developmental milestones (among others). In Pokhara, hailing a taxi is often a quicker way to get to hospital than calling an ambulance. As a result, you’ll spend most of your time seeing emergency cases as they come into the ED. Ambulances do, however, come into their own when there are mass casualties resulting from major incidents. One of our partner hospitals even has one of the few specialist ICU ambulances that exist in Nepal. When it comes to the cases themselves, you’ll see everything from paediatric typhoid to domestic abuse injuries. 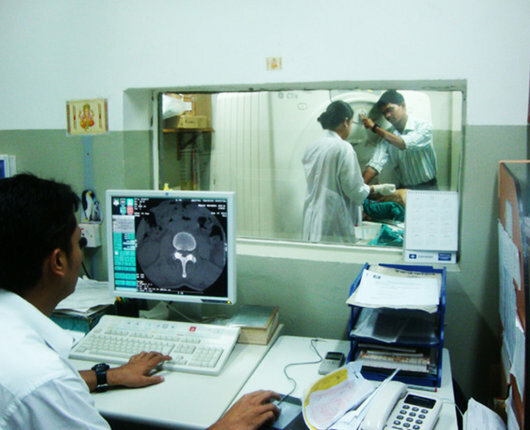 This large radiography department has a strong range of facilities by local standards. This includes X-ray machines, CT scanners and an MRI scanner. These services are offered at a reasonable rate in comparison to other private hospitals in Pokhara. The number of patients varies, but typically there are around 20 to 30 patients for USG and CT scan, up to 100 patients for X-ray and two to three patients for the MRI scan per day. This is a busy department, and the experience you’ll get as a radiography student is second to none. 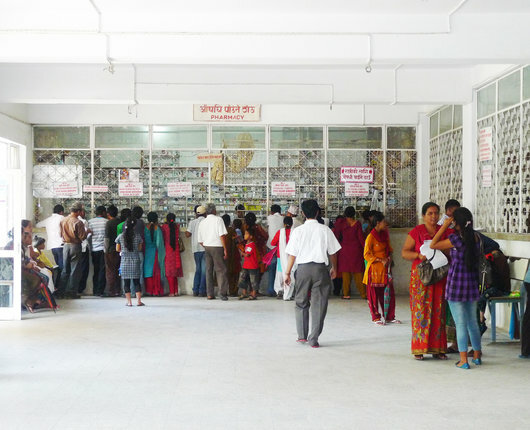 Despite limited resources, both dispensaries in our partner hospitals do their best to remain well supplied, including stocking rare strains of anti-venom — Pokhara has a variety of venomous snakes and insects. You can shadow doctors to learn about medication plans for inpatients, help prepare prescriptions and dispense medicines. You can also spend time in the department’s pharmacovigilance unit that monitors and prevents adverse effects associated with pharmaceuticals. The dentistry department in our partner hospital receives a good number of outpatients. 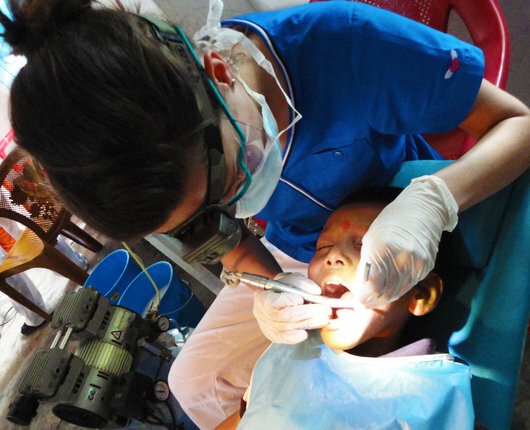 Here, you can observe a range of procedures like fillings, root canals, scaling, RCT, brace fittings, and both cleft lip and palate surgeries. The department has a variety of specialists — maxillofacial surgeons for example — whose expertise you’ll can tap into at your leisure. 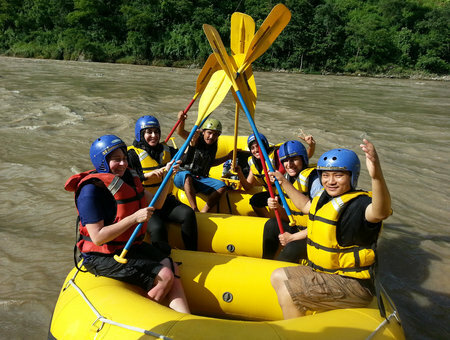 Living in the Work the World house will be a highlight of your experience in Pokhara. The house is like your home from home, and living with healthcare students from around the world gives the house a social vibe. 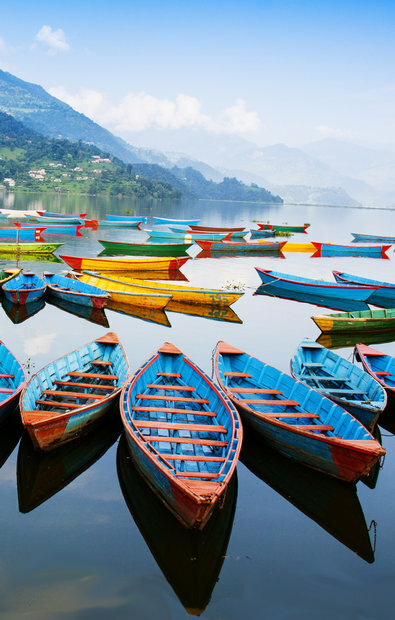 Our house in Pokhara is within walking distance of Lakeside — Pokhara’s backpacker hotspot. 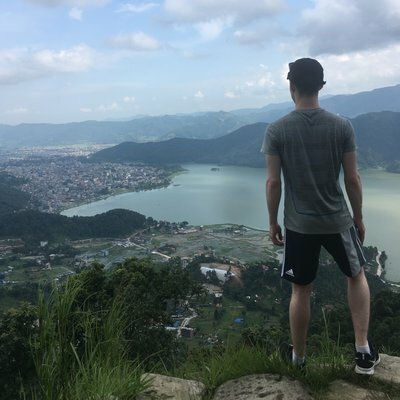 Fringing the beautiful Phewa Lake you’ll find laid-back bars, live music, a diversity of restaurants, paragliding and whitewater rafting tour agencies, coffee shops, used book shops…. You name it. The house has areas for both socialising and spending time alone when you want some space. 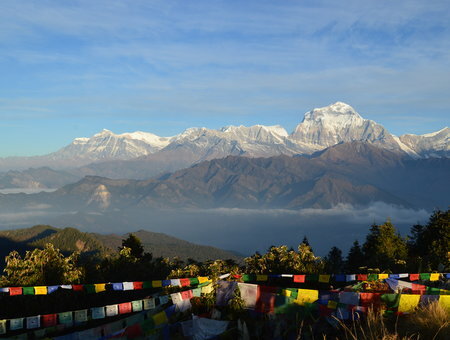 To quite literally top it off, from the roof terrace you have unobstructed views of the snow-capped Himalayan Mountains that need to be seen to be believed. 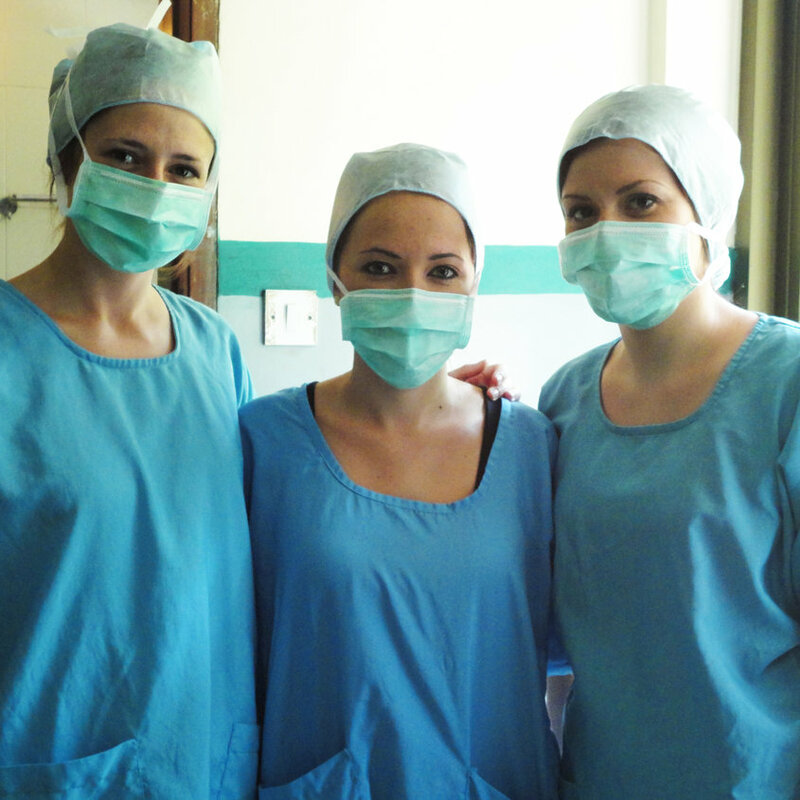 The in-country team will take you around your placement hospital before you start. This informal visit is to introduce you to department staff and your supervisors, helping you find your feet. 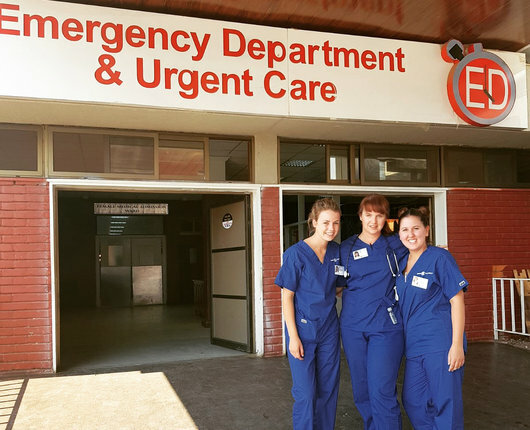 The in-country team will also visit you while you’re on placement to ensure your experience continually meets your expectations. Before your placement starts, we establish who your in-hospital supervisors are. Be proactive in your approach to them and they’ll offer you an insider perspective that you can get only from a local practitioner. The underlying idea is that we support you all the way through your time in the hospital. *Prices below are in addition to a $500 registration fee. 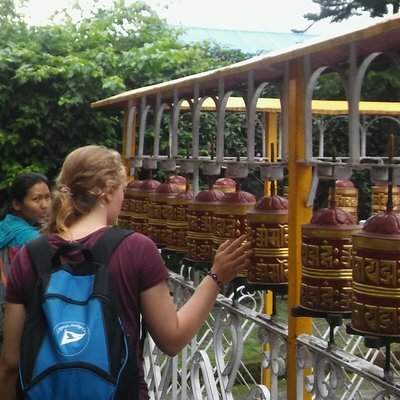 After your placement in Pokhara, you can spend this additional week becoming part of a rural village family in the Himalayan foothills. In the mornings, you’ll spend time in a health outpost treating villagers with even fewer resources than the city hospitals have. Your afternoons are all about getting to grips with local culture, customs and community. 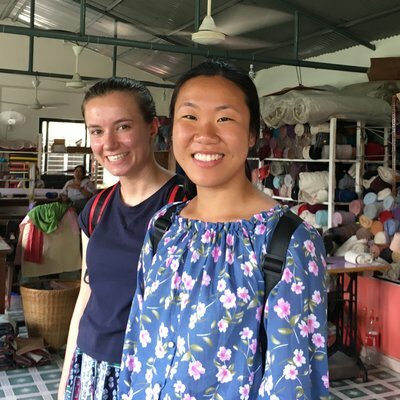 Accompanied by our guide, you can get involved in bread making, trying out traditional clothing, hiking to Hindu temples, taking part in cooking lessons, visiting village schools, and more. 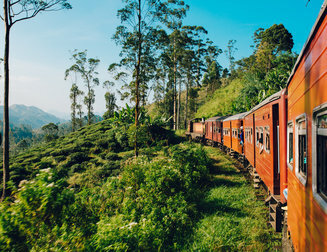 With an abundance of temples, some of the world’s most colourful festivals, fantastic nightlife and tranquil inner-city gardens. 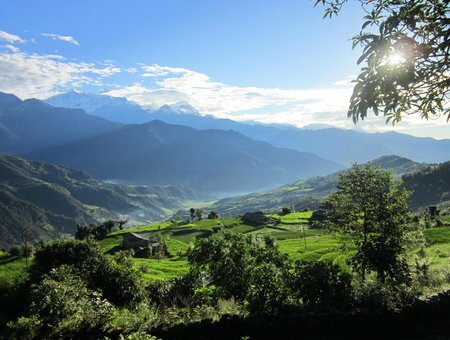 Kathmandu is city that begs exploration. A hub of adventure! Head to the elephant orphanage, take safari to spot exotic wildlife and enjoy unique bars and food markets. Expect lively markets, restaurants and bars and colourful festivals. Take a hot air balloon over the jungle canopy head to Trincomalee’s beautiful beaches. "It was hard to observe one family’s financial situation dictating whether or not the doctor could intubate their loved one." 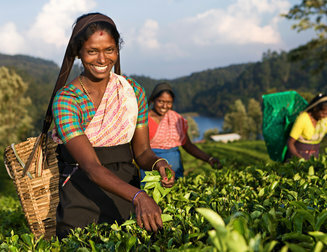 Here's how Lisa Clark — a nursing student raised over $4200 for her nursing placement in Sri Lanka.